It is indeed an intriguing thought. My wife and I require that our kids charge their phones overnight in the living room, so their sleep isn’t interrupted by chirping alerts and they aren’t tempted to text late into the night. 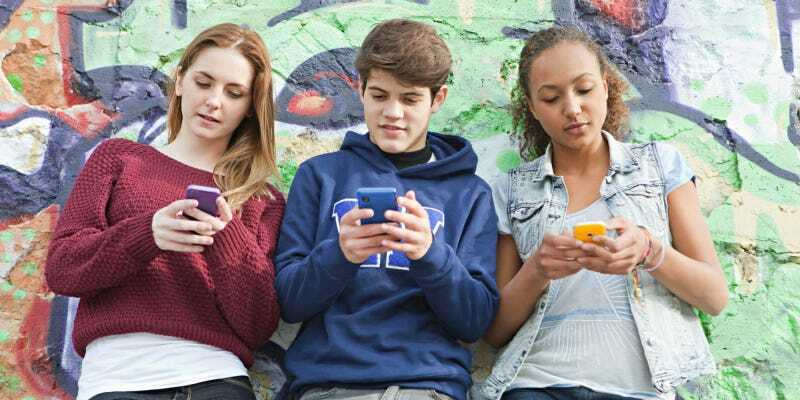 But taking the phone away from my 14-year-old is often like taking crack away from an addict. This question is finally getting some well-deserved study.